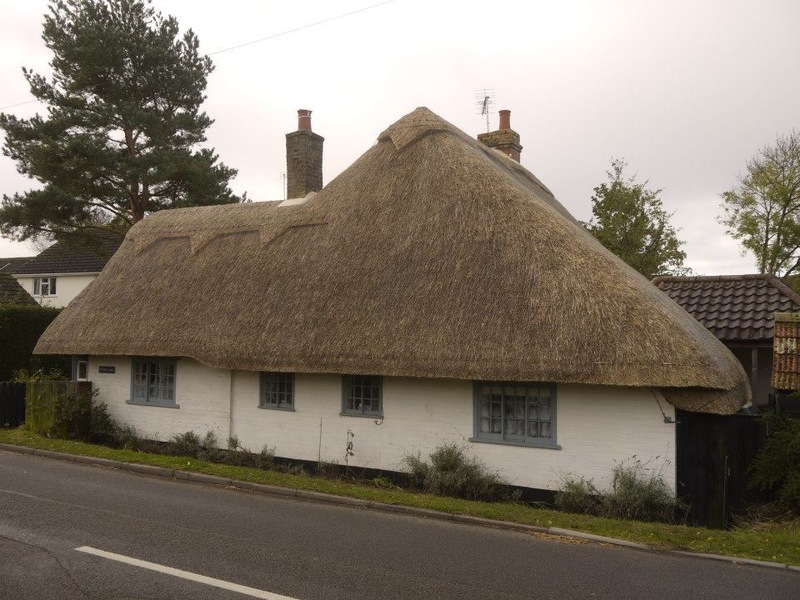 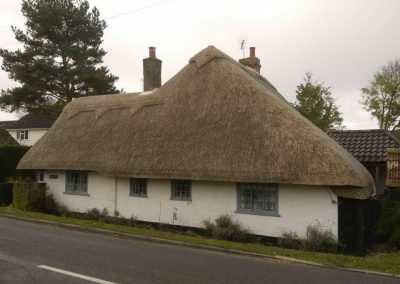 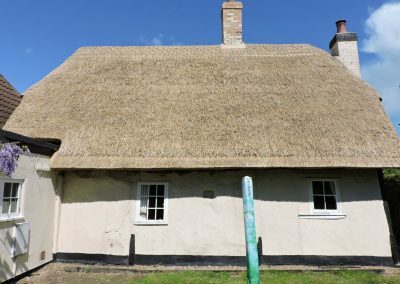 Long straw at one stage was the most common form of thatch, but has in some parts of the country all but died out. 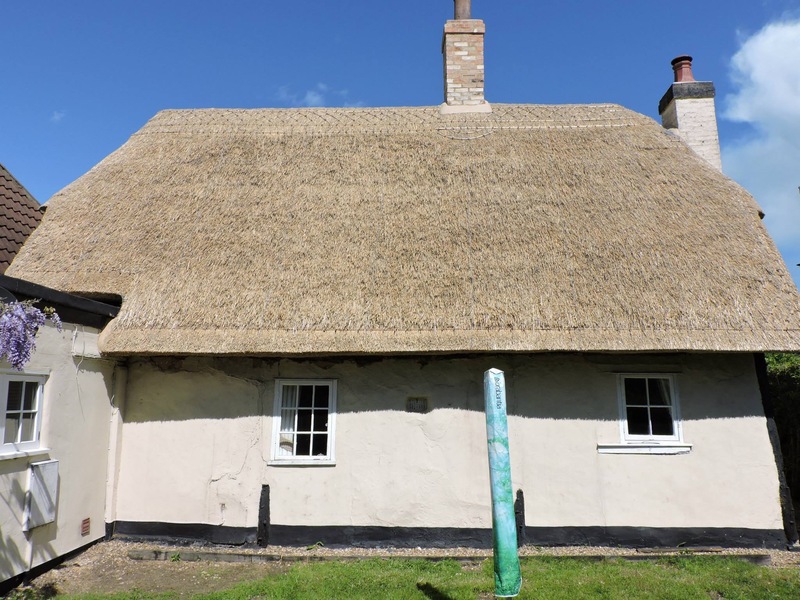 Long straw is now predominantly seen in East Anglia and the East Midlands, with few thatcher’s now being trained in its use. 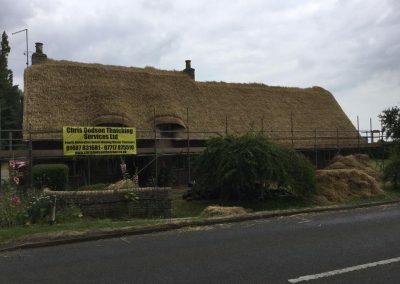 Long straw is grown from old varieties of wheat straw and once harvested, is ‘threshed’ to remove the grain. 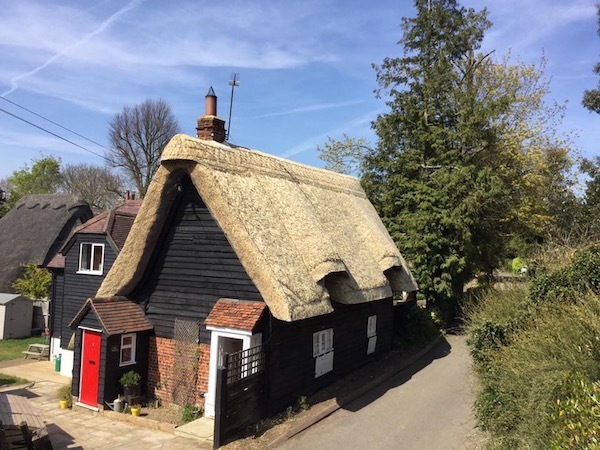 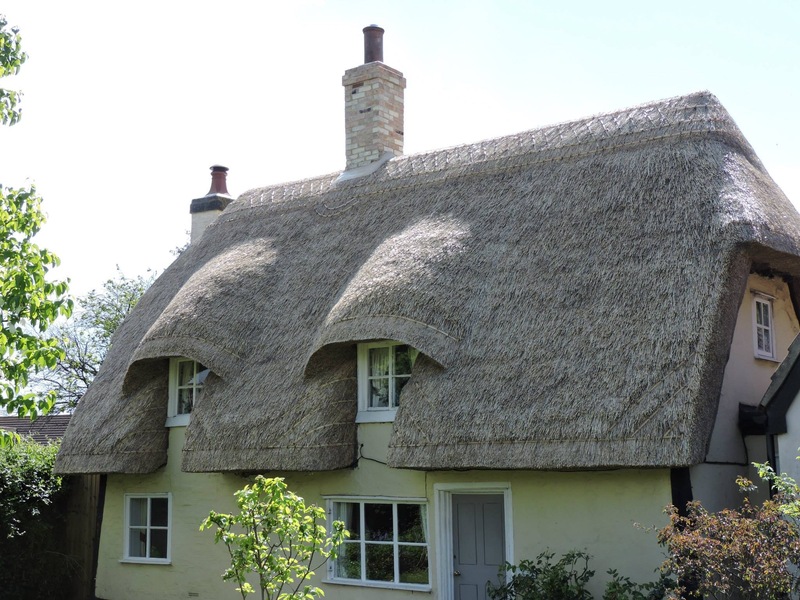 Long straw has a softer, more shaggy look and is normally easy to distinguish due to the decorative wood work which border the eaves and gables. 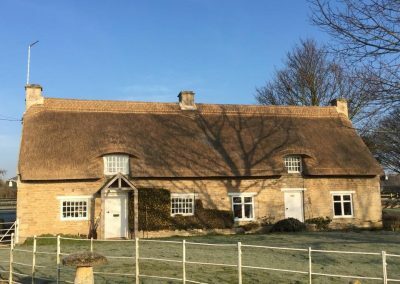 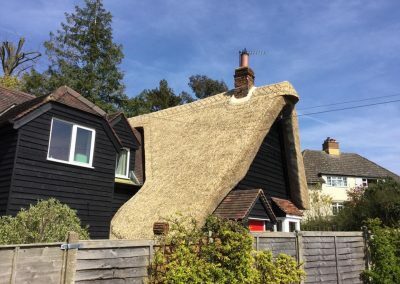 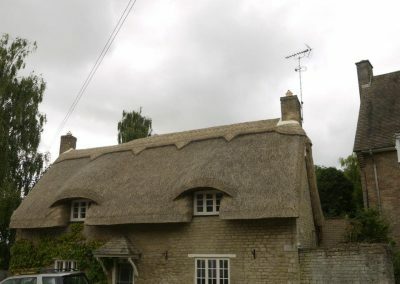 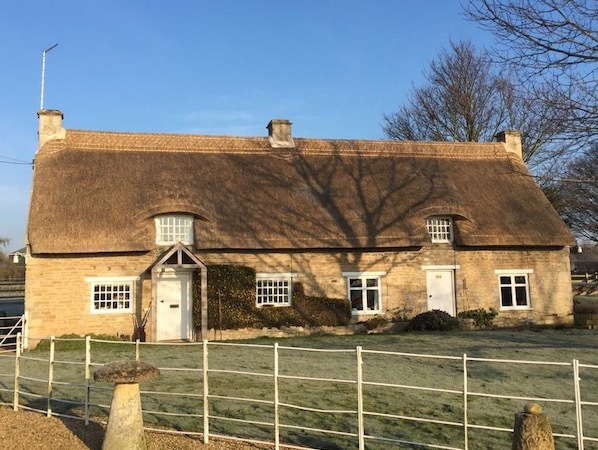 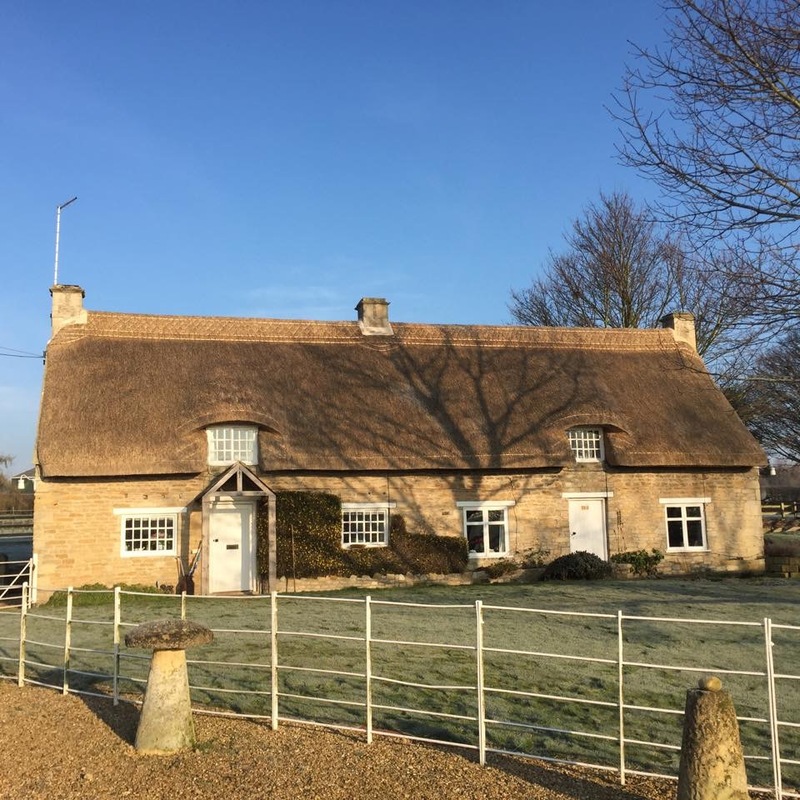 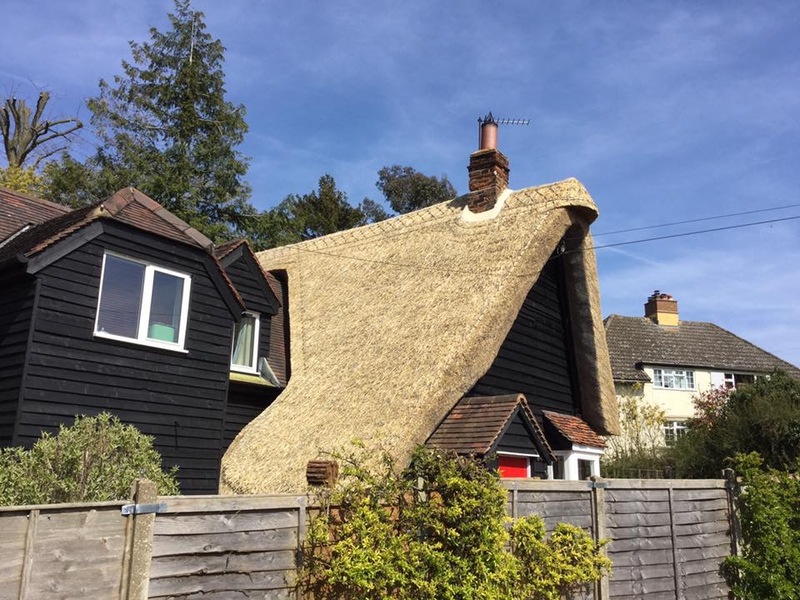 Long straw has a life span of 20-25 years on average, provided the roof is re-ridged between to 10-15 year point. Sufficient thatch is removed to form a solid base coat, being around 4-12” thick, which is then secure enough to fix the new coat too. 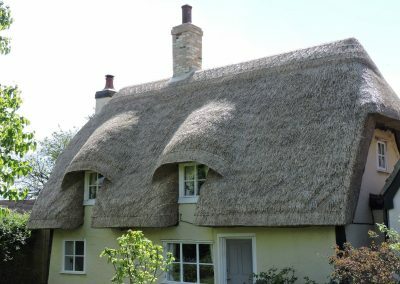 Both flush and block cut ridges can be used, though what ridge style the roof currently has, will be the guide for what style of ridge will return. 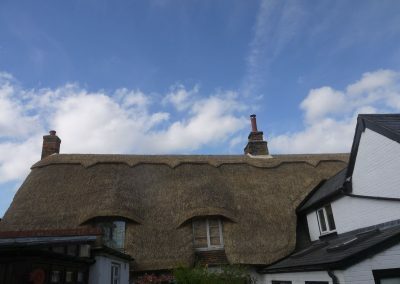 The roof is then enclosed in wire netting to keep vermin from entering.